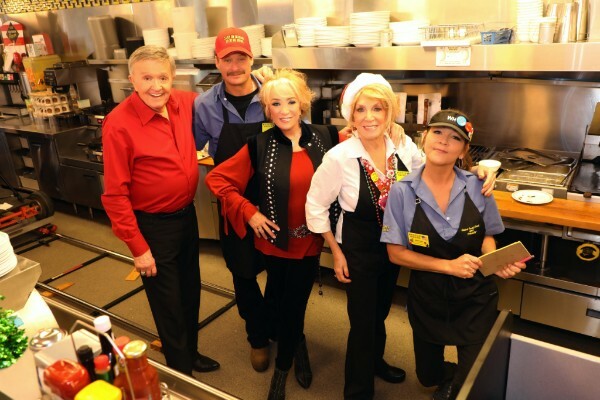 Bill Anderson’s clever new holiday music video "Waffle House Christmas" features a cast of characters only Anderson could corral into a Waffle House. The music video, available to watch HERE, tells the story of a family whose Christmas dinner goes awry so they head to their nearest Waffle House for a family feast where some of music’s most notable personalities fill the restaurant. 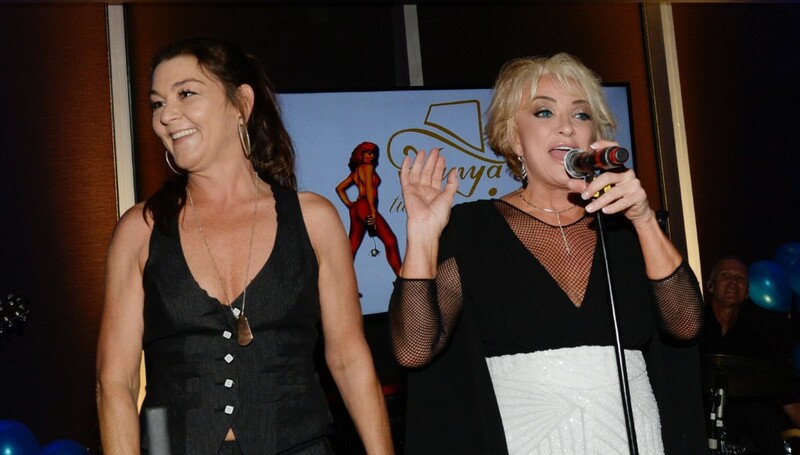 Fabulous and dazzling at 60, Tanya Tucker brought together all her rowdy friends for an unforgettable birthday celebration at The Westin Nashville, including Gretchen Wilson, Bellamy Brothers, David Allan Coe, Jamie O'Neal, Ty Herndon, Beth Nielsen Chapman, Andy Griggs, Reverie Lane, Hilary Williams and many more. As a passionate activist for abused animals, Tanya encouraged her friends to support Redemption Road Rescue for her birthday, a 501(c)3 non-profit equine rescue group. 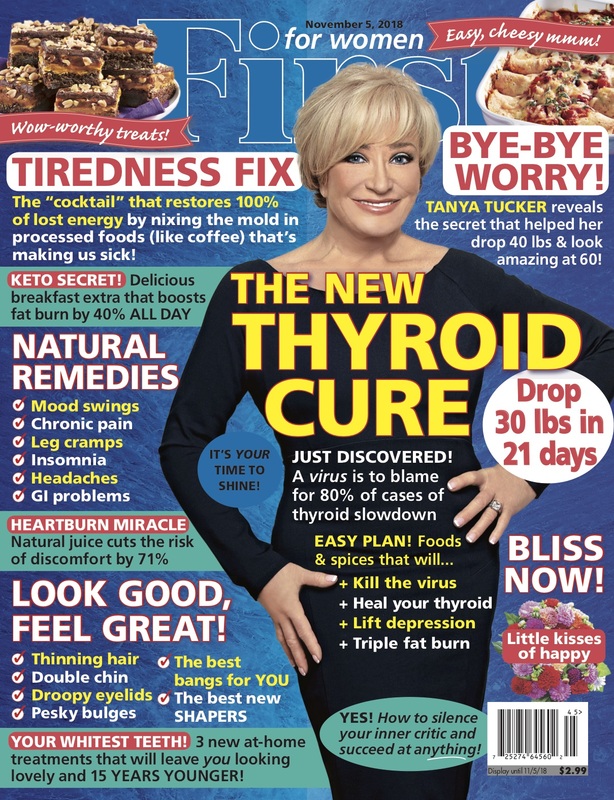 Looking happier and more radiant than ever, country music icon Tanya Tucker graces the October cover of First for Women as she celebrates her 60th birthday this week and marks more than 5 decades in the entertainment business. Inside the issue, Tanya opens up about how she stays energized and focused, as well as smart tips for readers, which include leaning on old friends, finding gluten-free indulgences, letting go of control and spending quiet time with God. Tanya's For First Women cover is on newsstands nationwide beginning October 11. 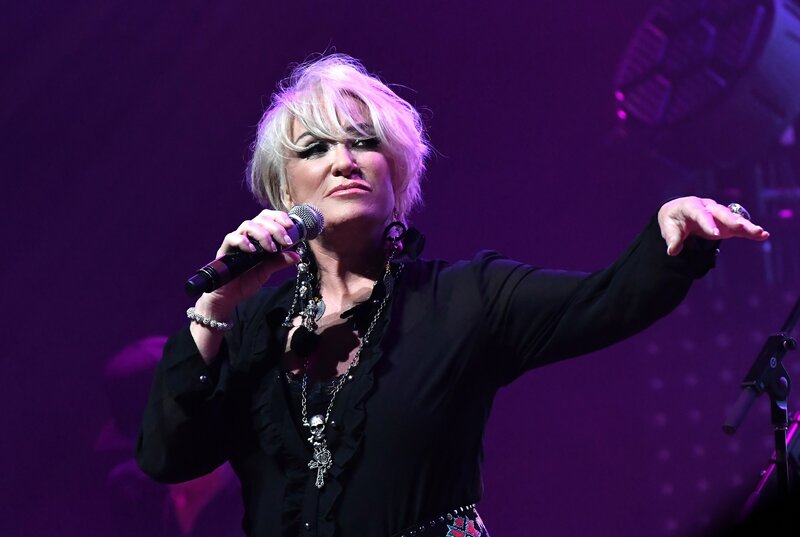 Country music icon Tanya Tucker attracted the largest crowd in the history of the 24th Annual Norsk Countrytreff Festival in Norway during her recent performance in Europe. More than 17,600 festival goers attended the 3-day event in the city of Breim. 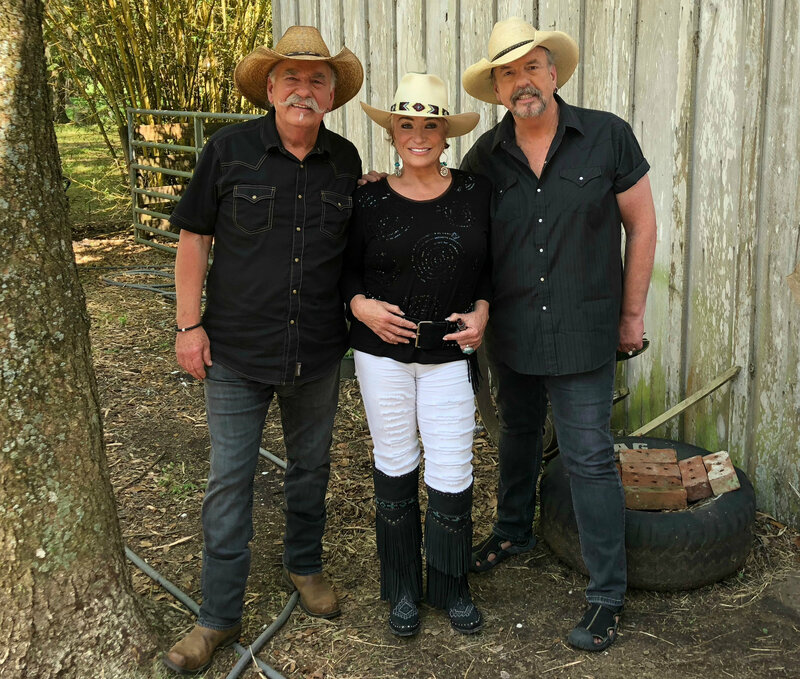 Country music royalty bands together in this weekend's episode of "Honky Tonk Ranch," when music icon Tanya Tucker makes a surprise appearance and spontaneous performance this Sunday, June 24 at 8:30 p.m. ET/7:30 p.m. CT on The Cowboy Channel. 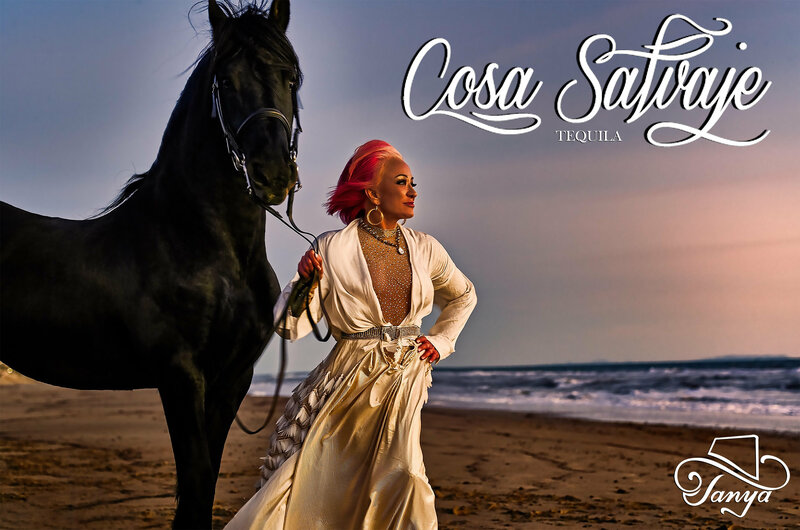 GLAAD, the world’s largest LGBTQ media advocacy organization, today announced that country music icon Tanya Tucker will take the stage for a very special performance at the GLAAD + Ty Herndon Concert for Love and Acceptance, set for June 7 at the Wildhorse Saloon during CMA Fest in Nashville.